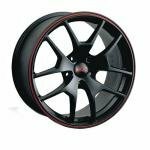 High quality Rota Pro R series wheels for street and race use. 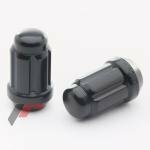 Wheels are available with 18-19" diameter and 8.5-10" width. 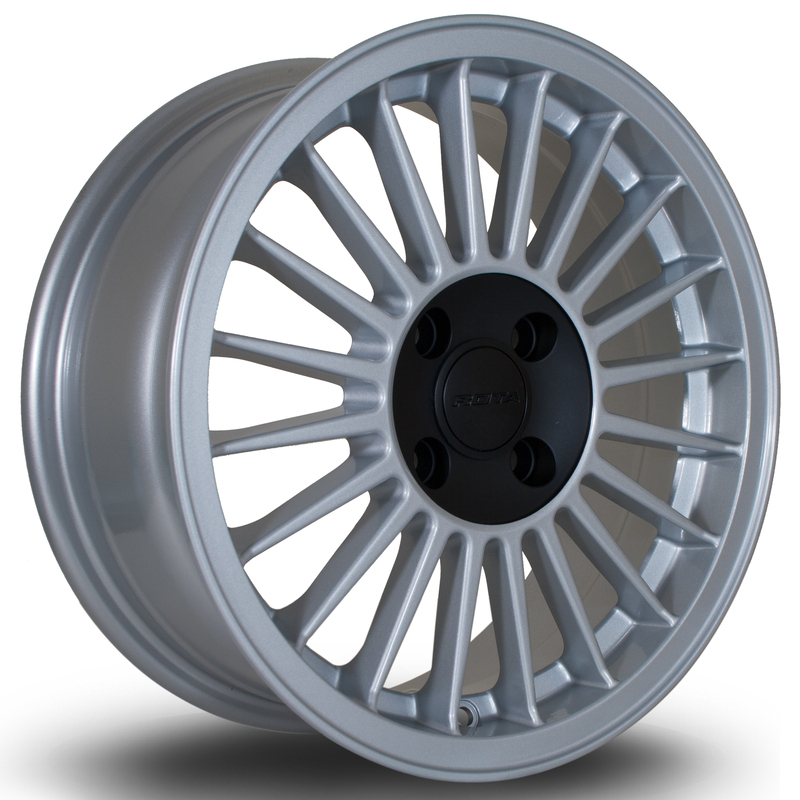 High quality Rota Grid series wheels for street and race use. 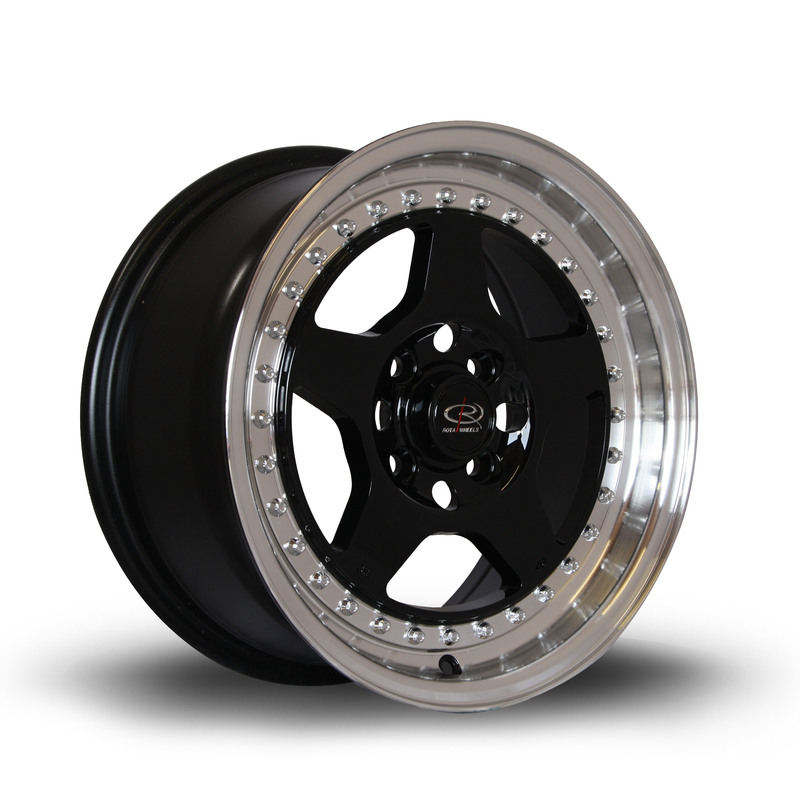 Wheels are available with 15" diameter and 8" width. 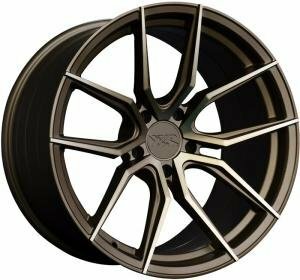 High quality Rota X04 series wheels for street and race use. 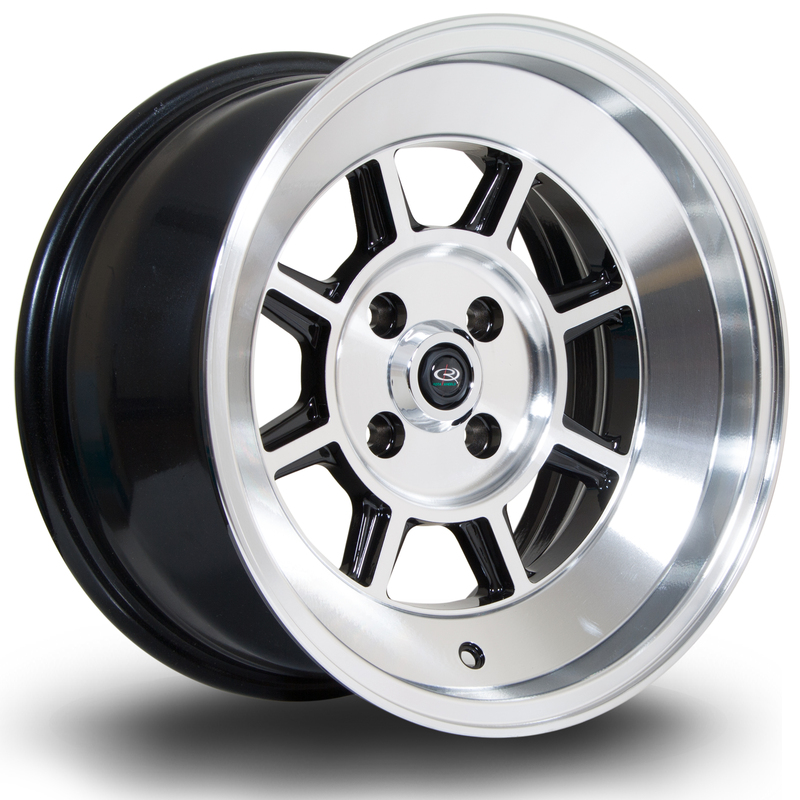 Wheels are available with 15" diameter and 8" width. 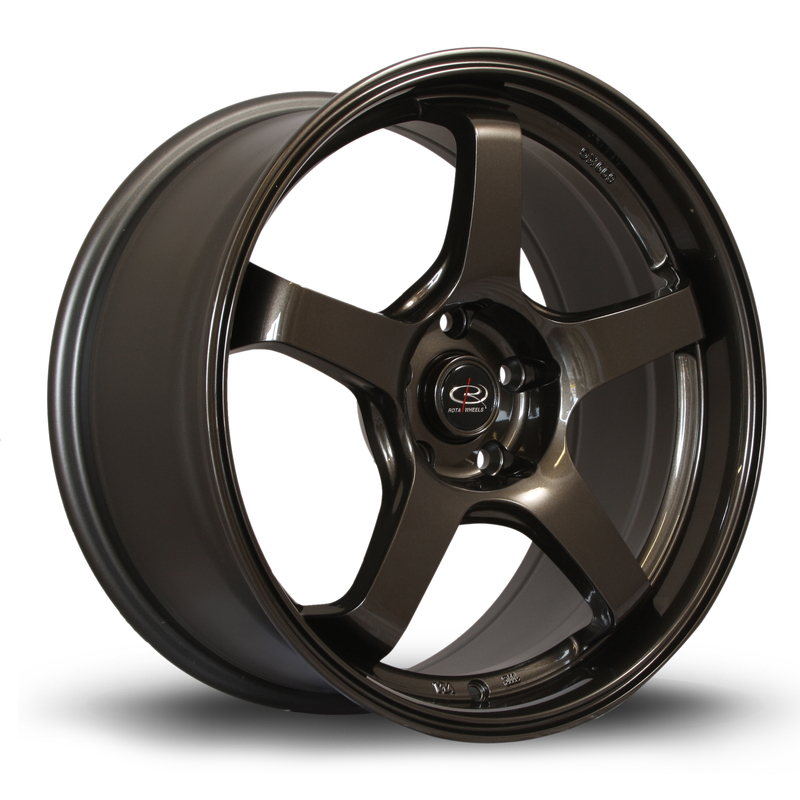 High quality Rota Strike series wheels for street and race use. 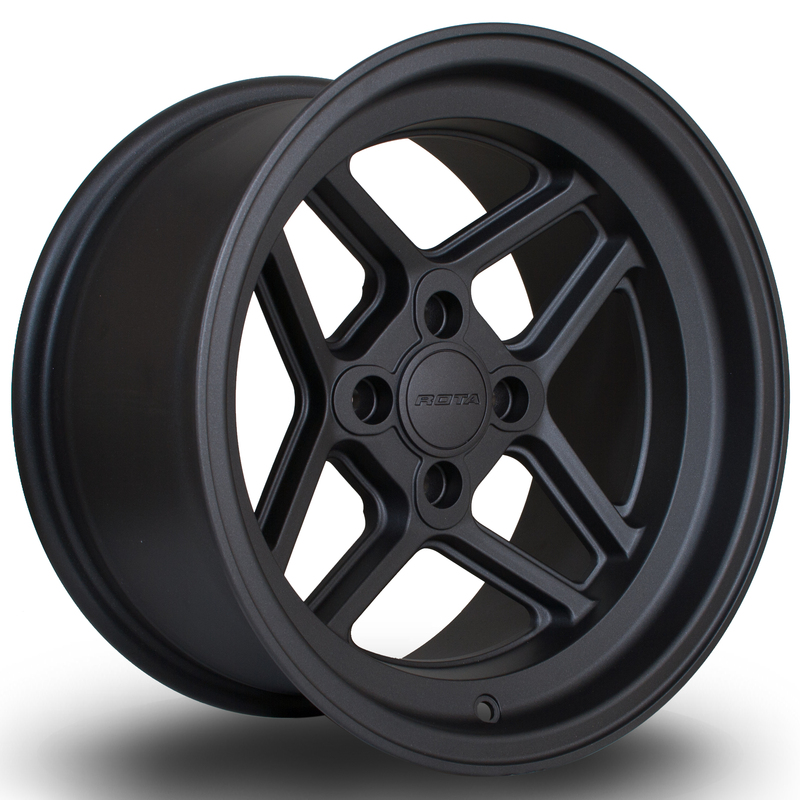 Wheels are available with 15-18" diameter and 7.5-9.5" width. 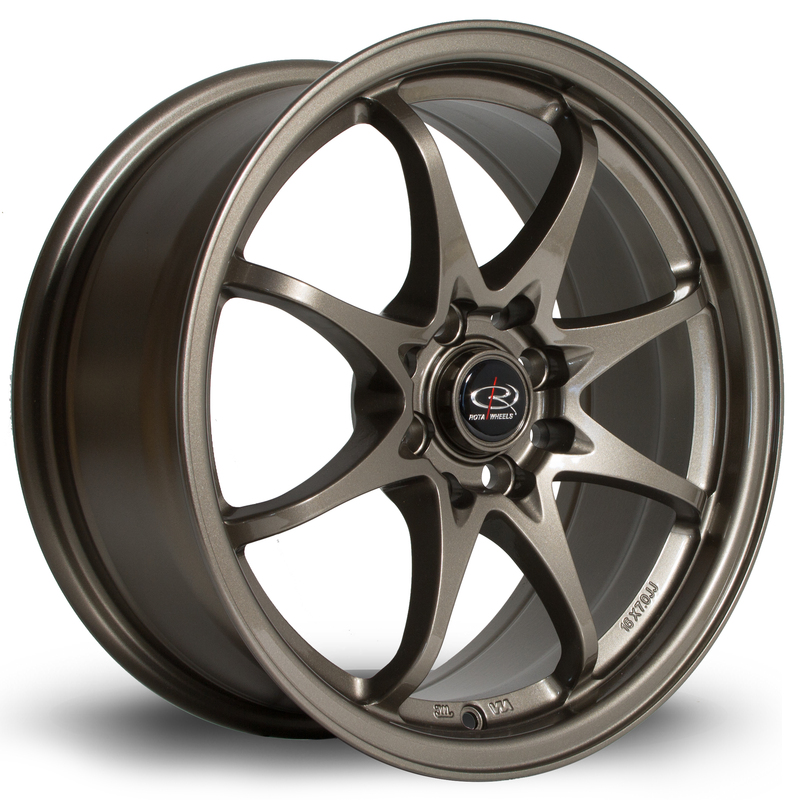 High quality Rota SS10 series wheels for street and race use. 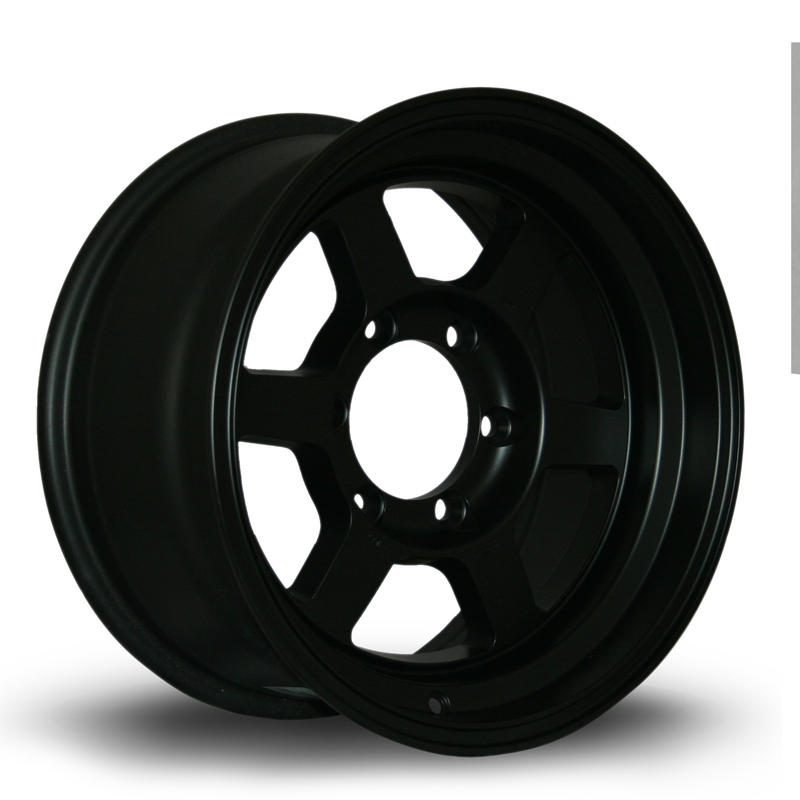 Wheels are available with 17-18" diameter and 7.5-9.5" width. 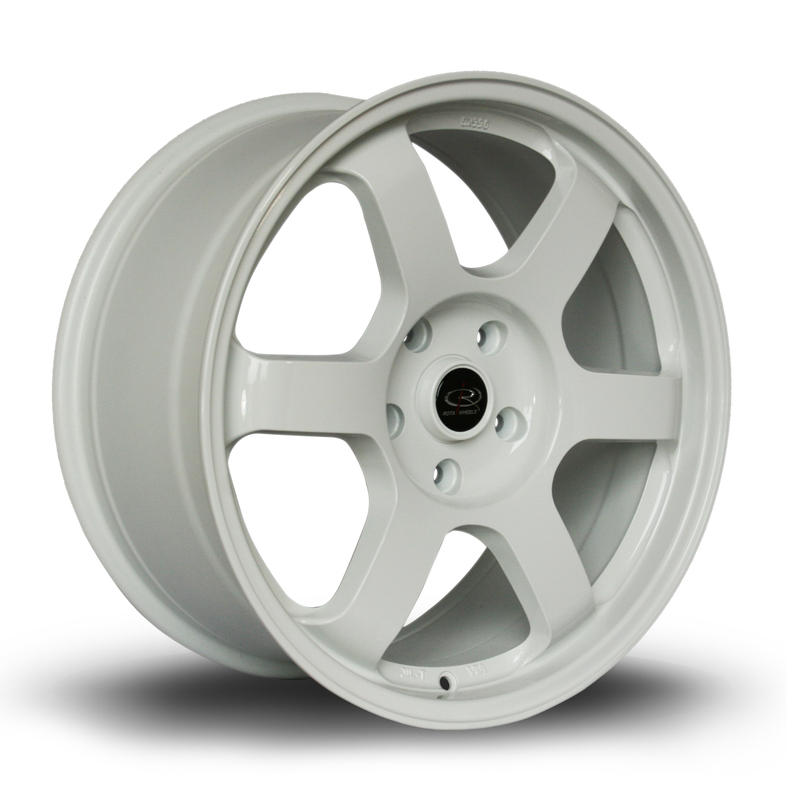 High quality Rota RSS series wheels for street and race use. Wheels are available with 17" diameter and 7.5-8" width. 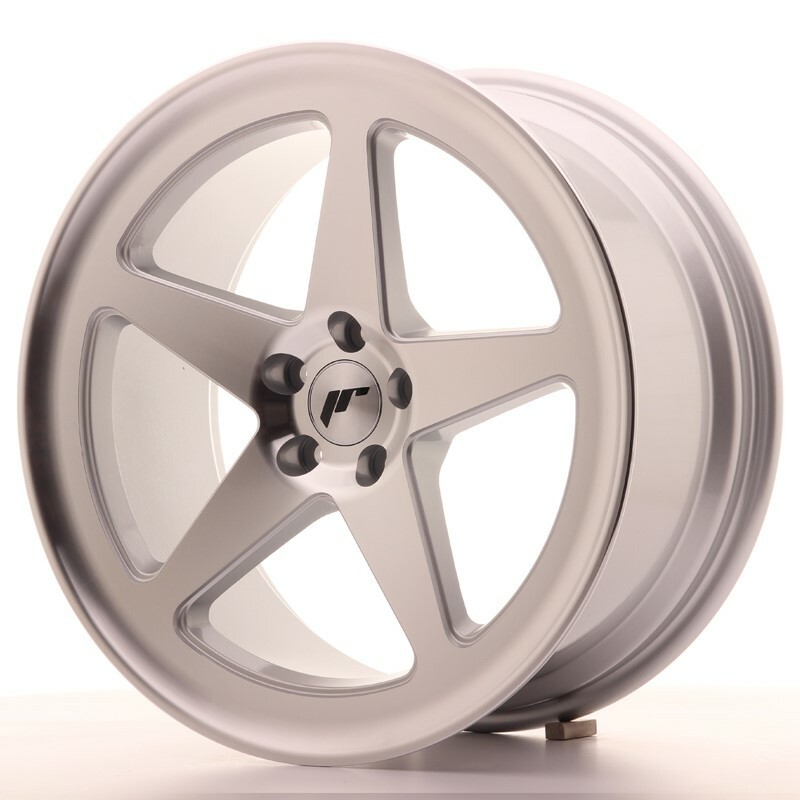 High quality Rota Reeve series wheels for street and race use. 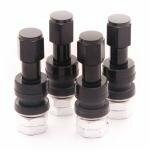 Wheels are available with 18" diameter and 8.5-10" width. 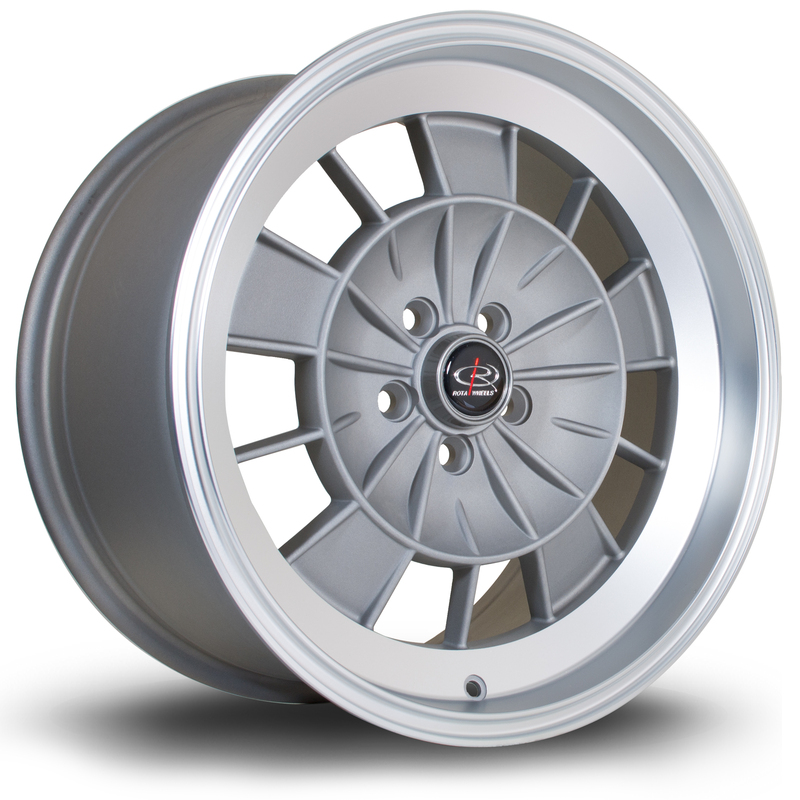 High quality Rota Retro 2 series wheels for street and race use. 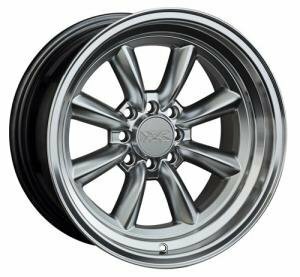 Wheels are available with 17" diameter and 9" width. 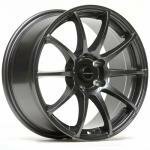 High quality Rota R20 series wheels for street and race use. 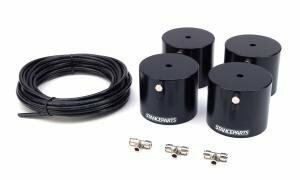 Wheels are available with 15" diameter and 6" width. 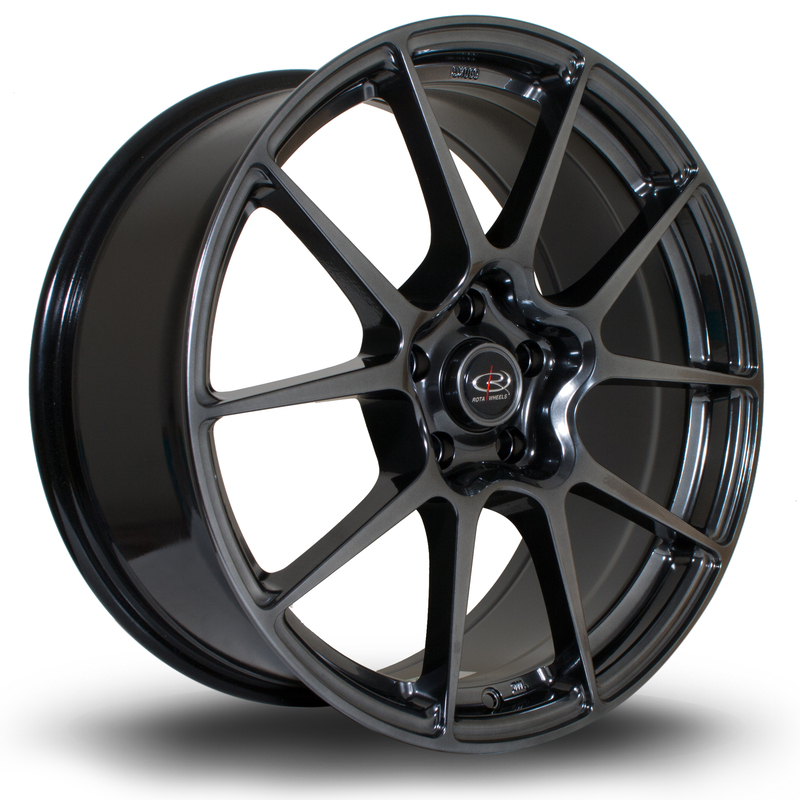 High quality Rota P1R series wheels for street and race use. 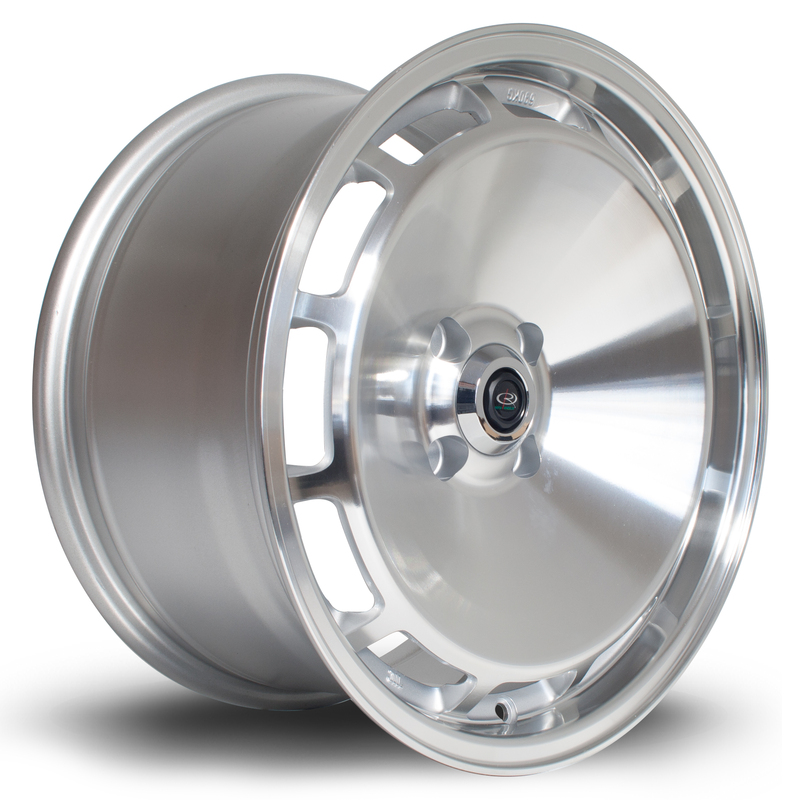 Wheels are available with 18" diameter and 9.5" width. 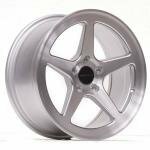 High quality Rota Spec 8 series wheels for street and race use. 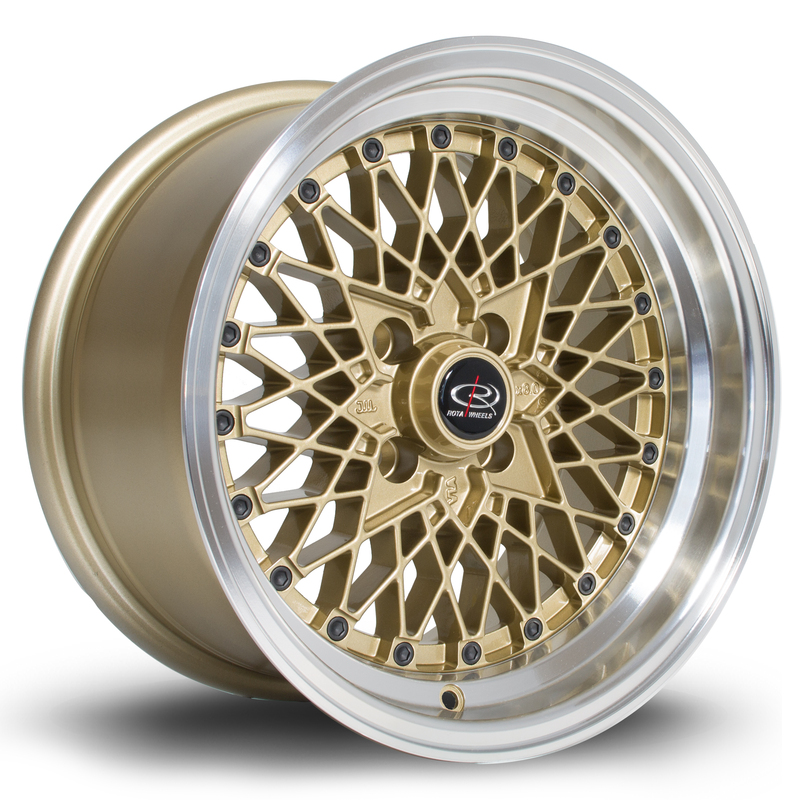 Wheels are available with 15" diameter and 7" width. 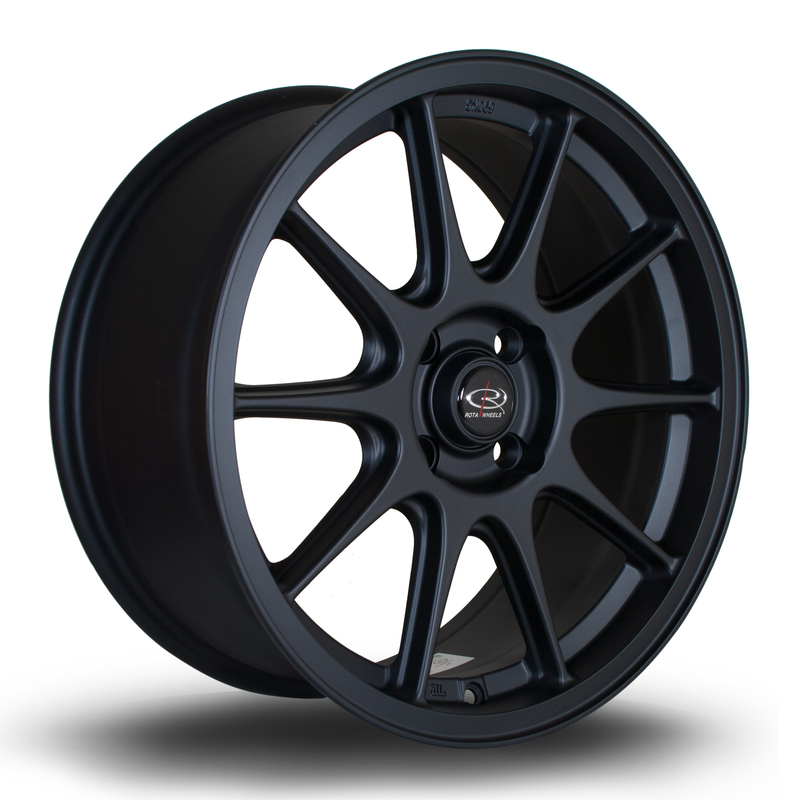 High quality Rota Grid Offroad series wheels for street and race use. 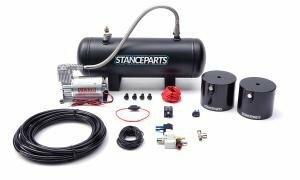 Wheels are available with 16-20" diameter and 8-8.5" width. 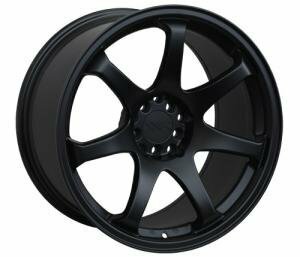 High quality Rota Grid Van series wheels for street and race use. 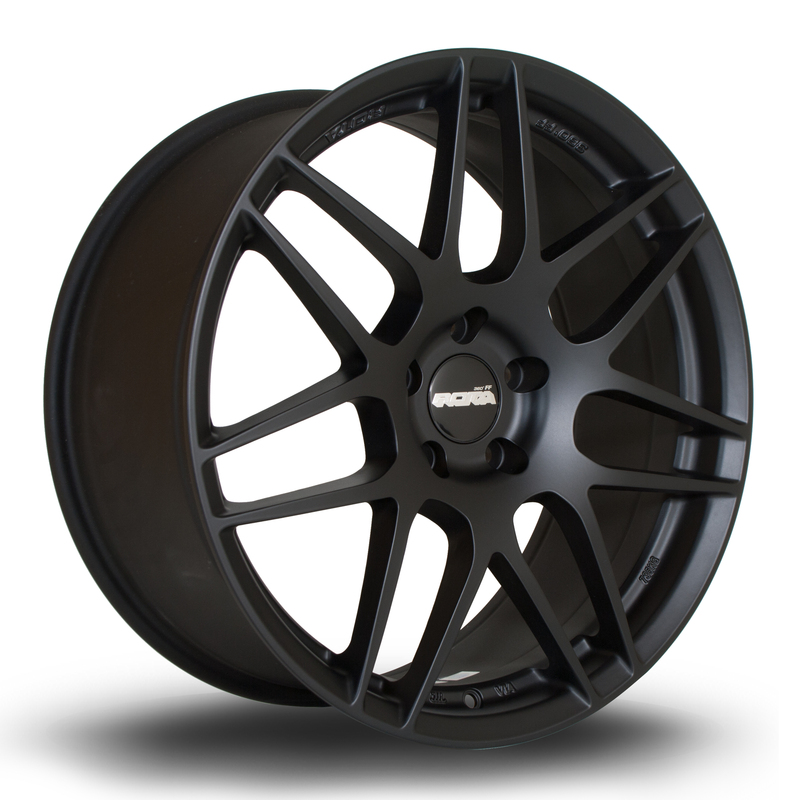 Wheels are available with 18" diameter and 8.5" width. 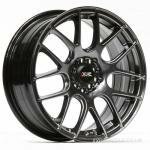 High quality Rota Grid Extreme series wheels for street and race use. 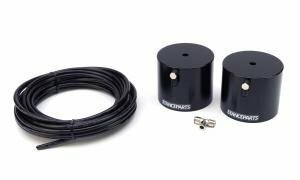 Wheels are available with 20" diameter and 8.5" width. 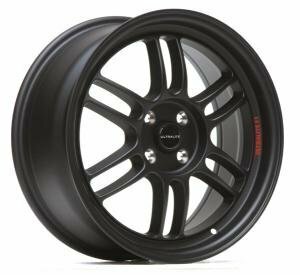 High quality Rota Grid Max series wheels for street and race use. 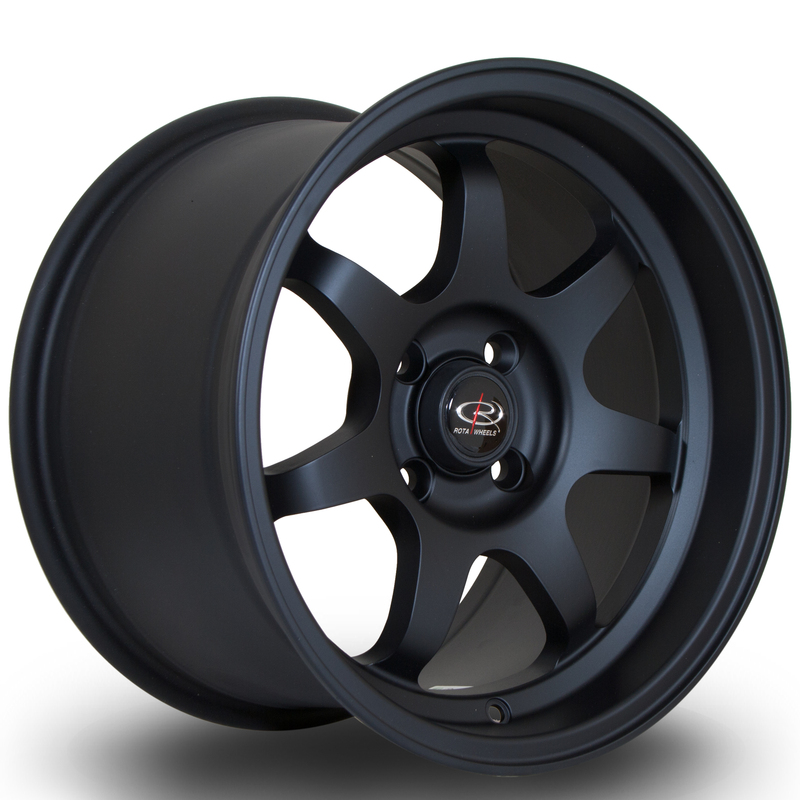 Wheels are available with 15" diameter and 7-8" width. 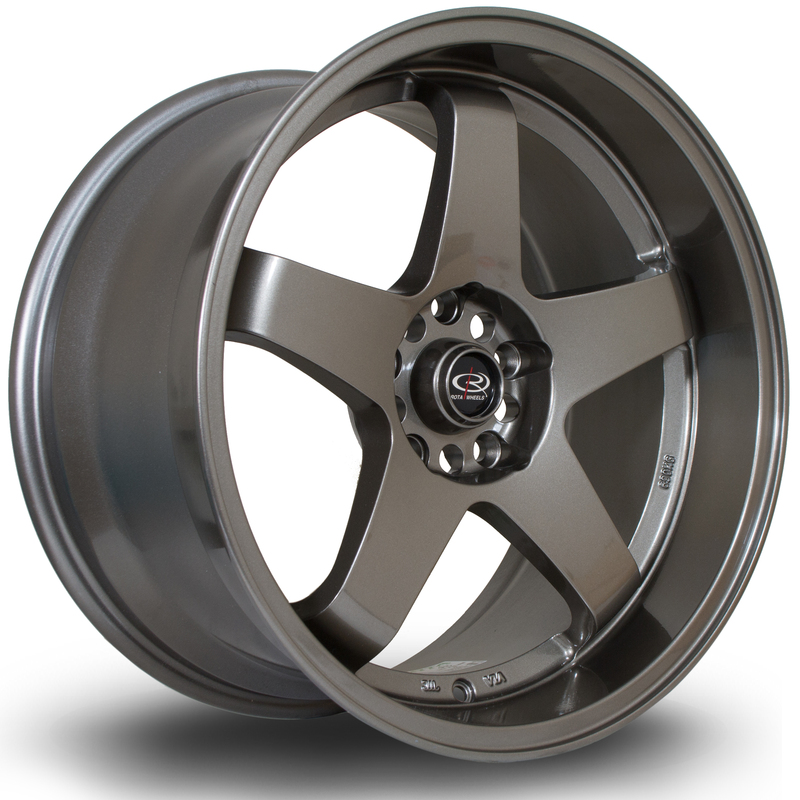 High quality Rota AR10 series wheels for street and race use. 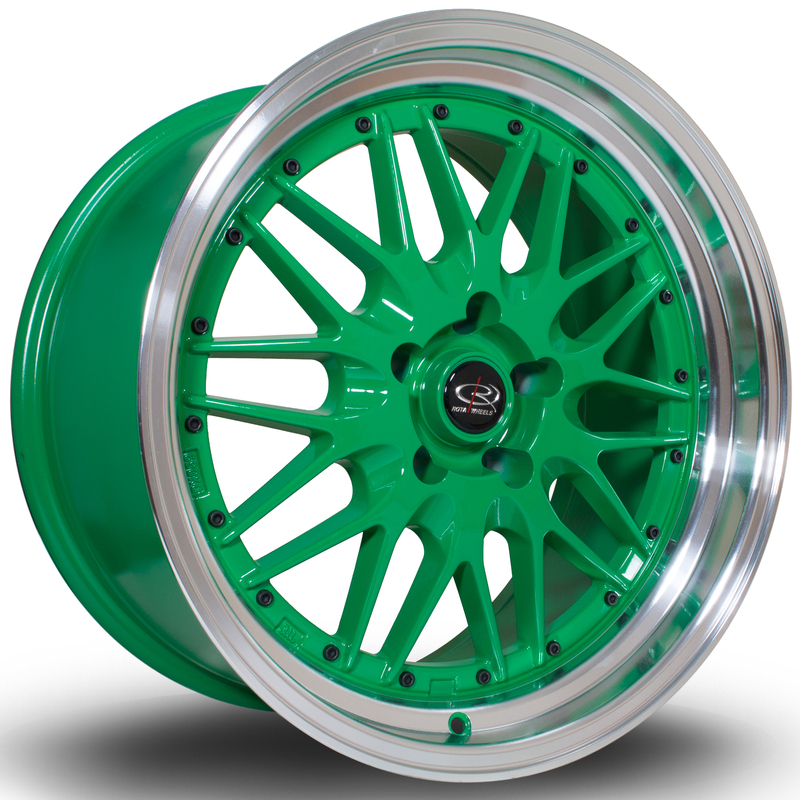 Wheels are available with 19" diameter and 8.5" width. 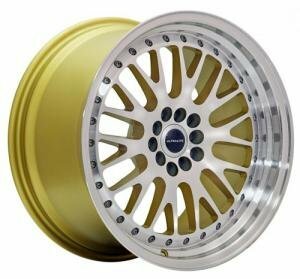 High quality Rota Wired series wheels for street and race use. 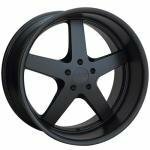 Wheels are available with 15" diameter and 9" width. 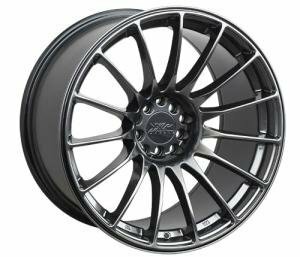 High quality Rota FF01 series wheels for street and race use. 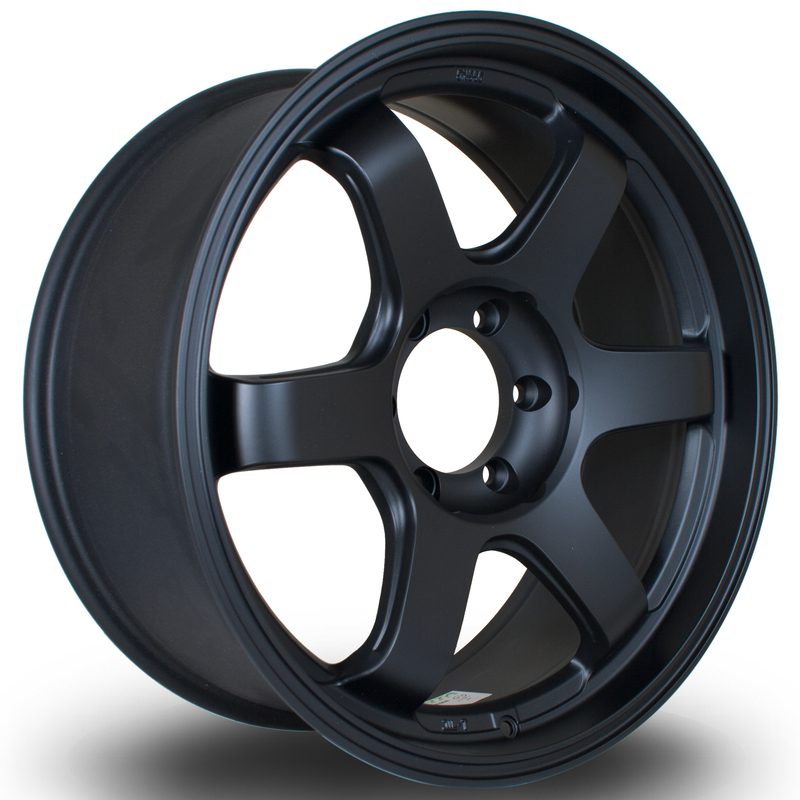 Wheels are available with 19" diameter and 8.5" width. 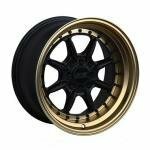 High quality Rota FF02 series wheels for street and race use. Wheels are available with 19" diameter and 10" width. 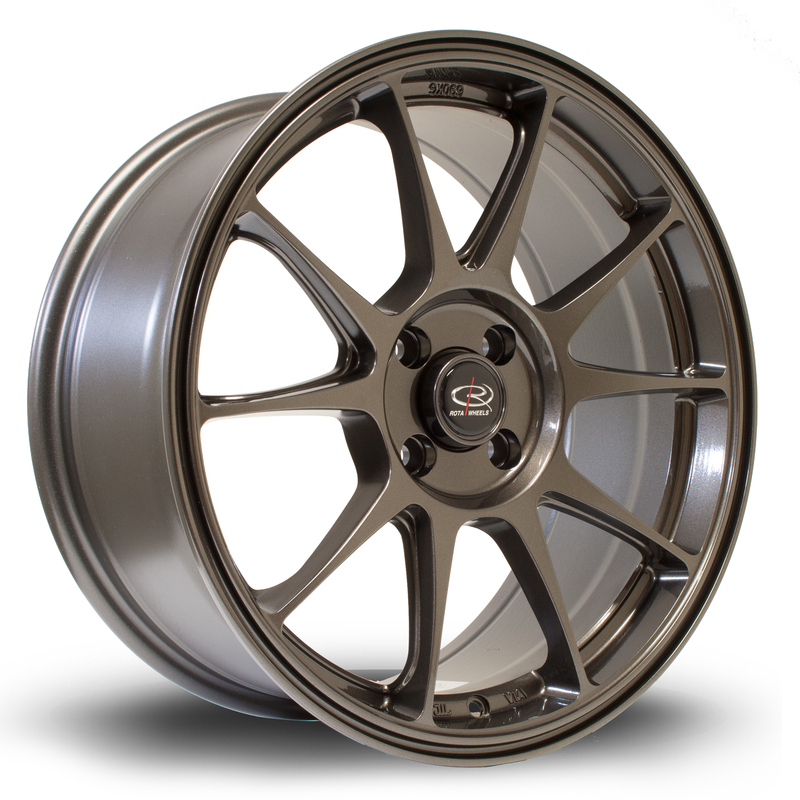 High quality Rota GTR-D series wheels for street and race use. Wheels are available with 18" diameter and 9.5-12" width. 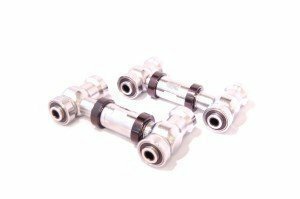 High quality Rota Torque series wheels for street and race use. 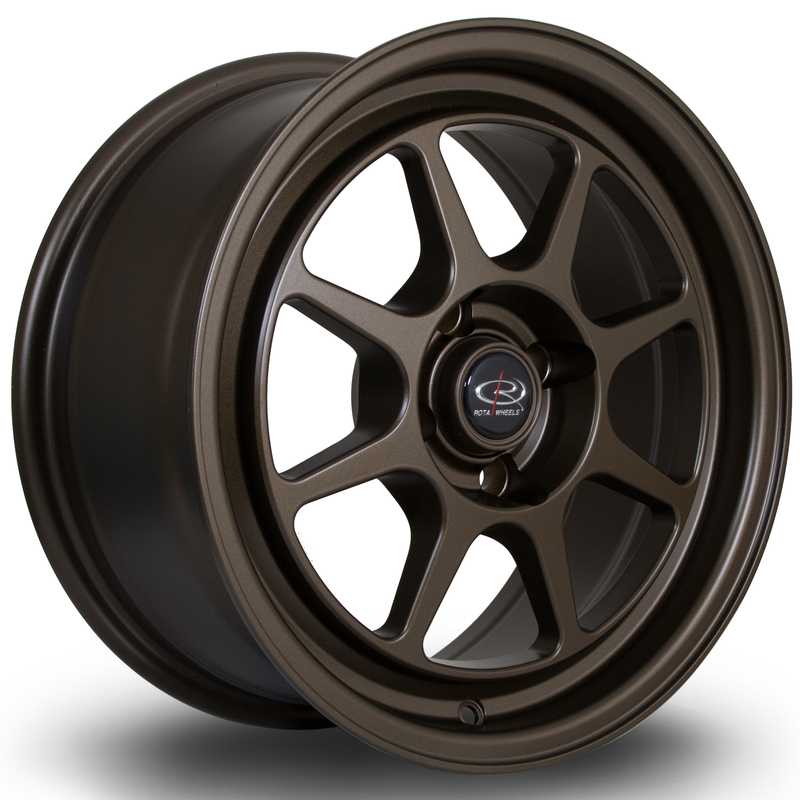 Wheels are available with 15-18" diameter and 6.5-9.5" width. 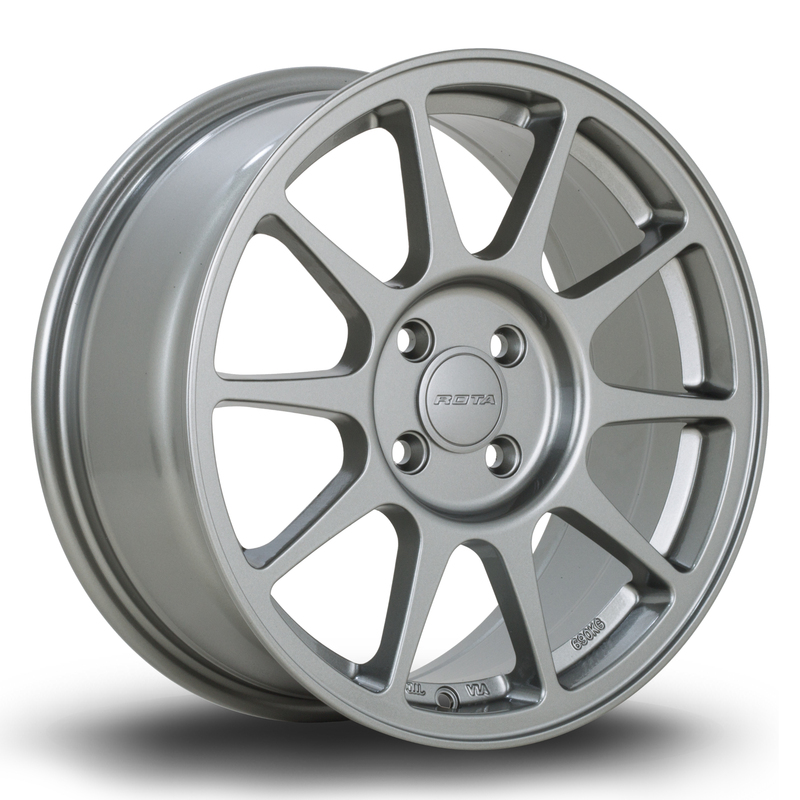 High quality Rota Titan series wheels for street and race use. 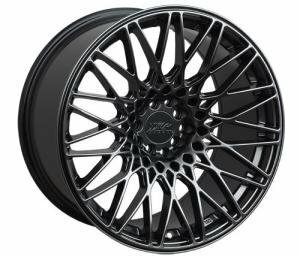 Wheels are available with 17-18" diameter and 7.5-9.5" width. 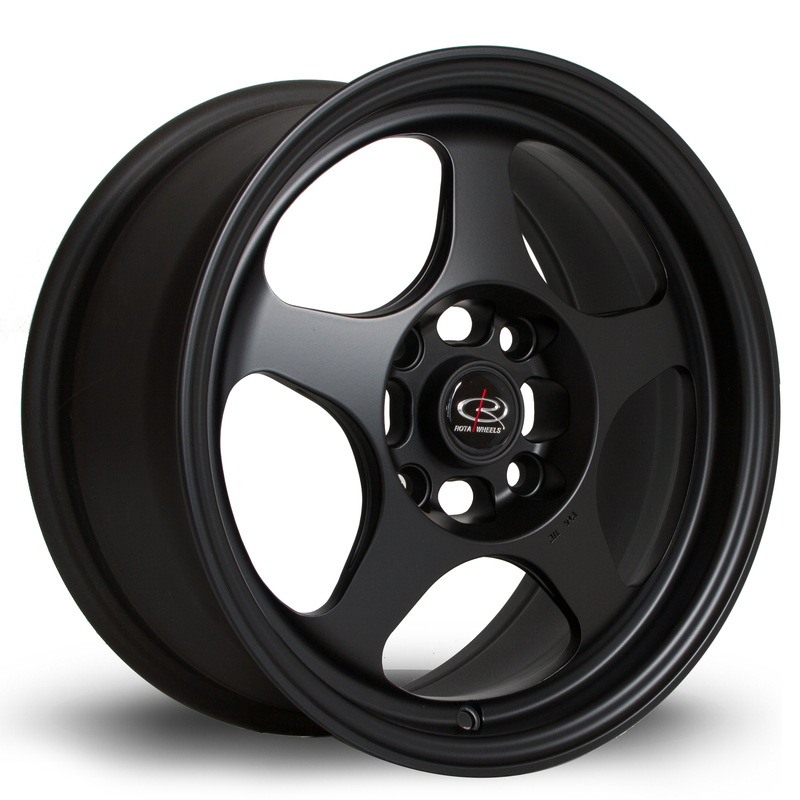 High quality Rota T2R series wheels for street and race use. 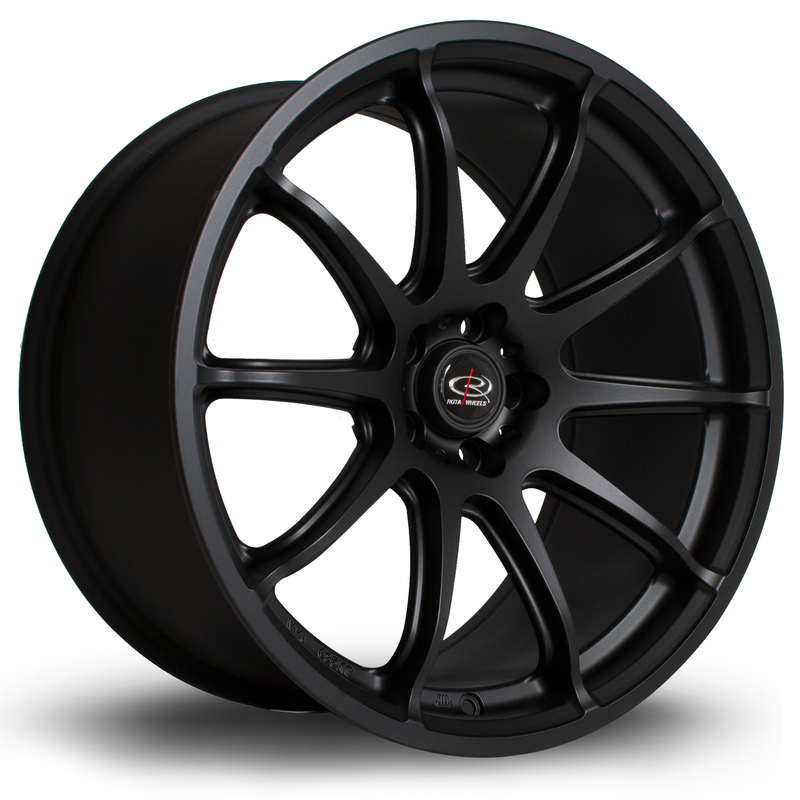 Wheels are available with 18" diameter and 9.5" width. 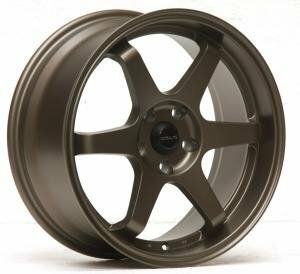 High quality Rota BM8 series wheels for street and race use. 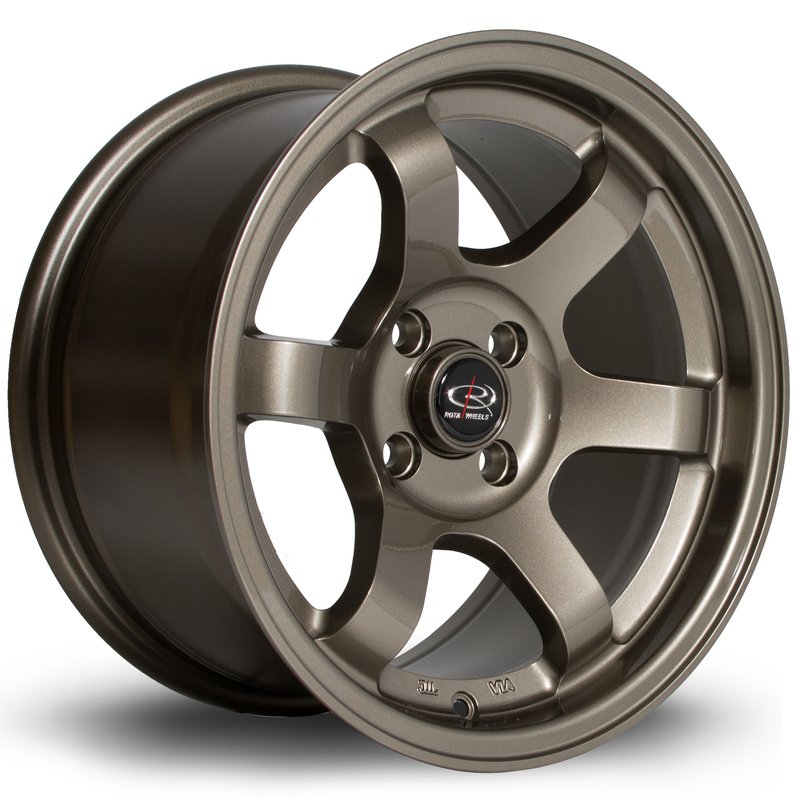 Wheels are available with 15" diameter and 7-9" width. 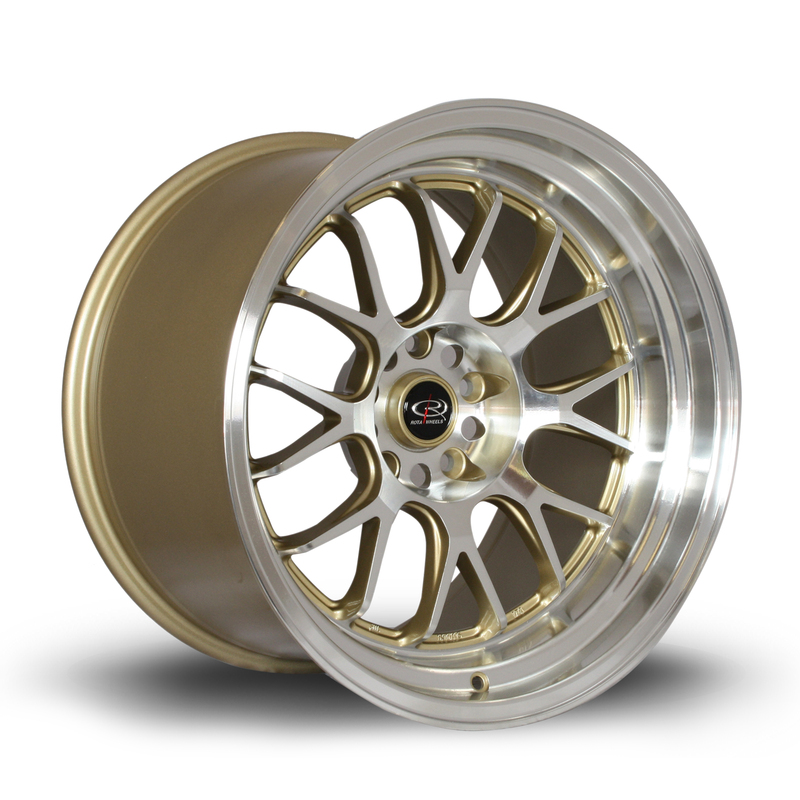 High quality Rota RT5 series wheels for street and race use. 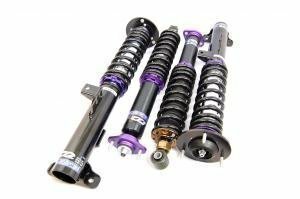 Wheels are available with 17-18" diameter and 8.5-10" width. 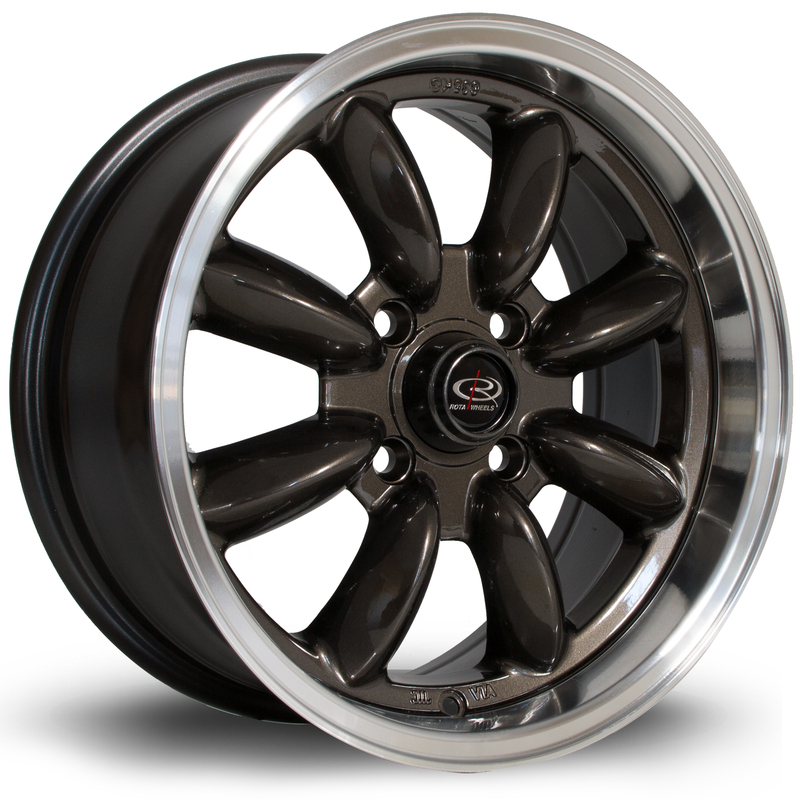 High quality Rota RSPEC series wheels for street and race use. 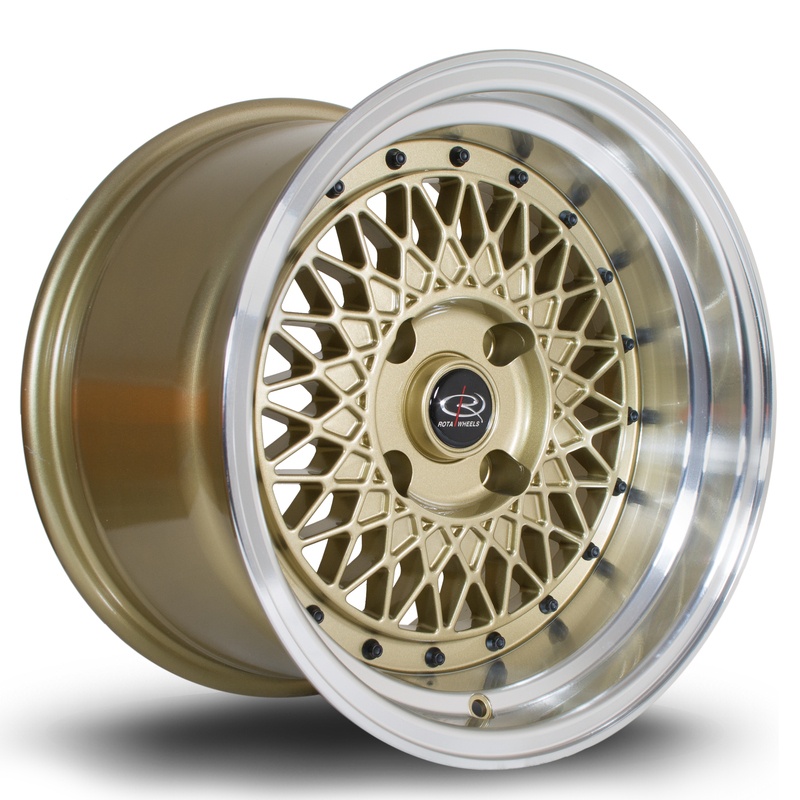 Wheels are available with 16" diameter and 7" width. 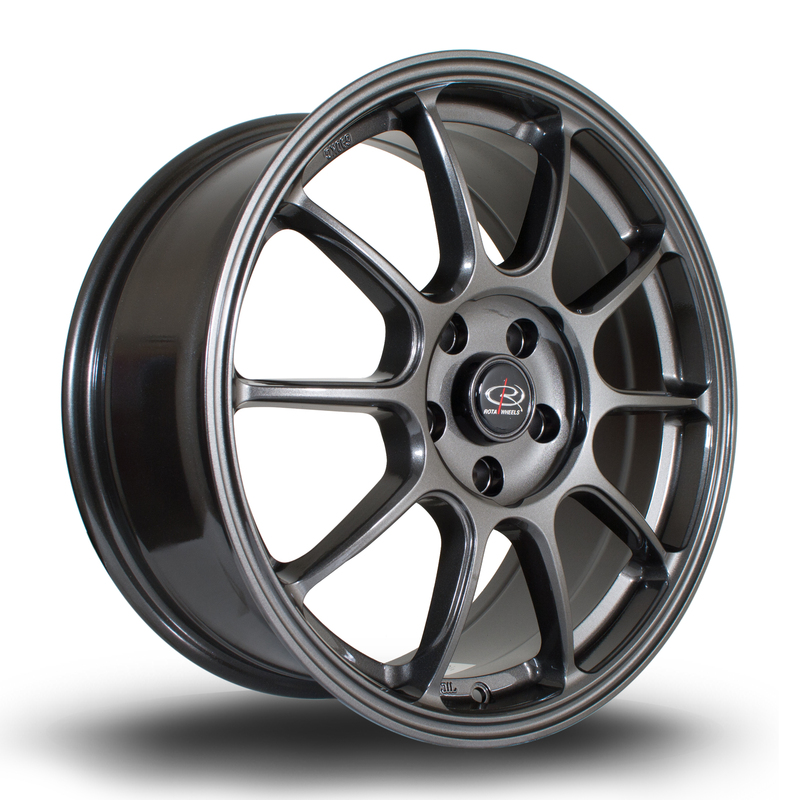 High quality Rota RKR series wheels for street and race use. 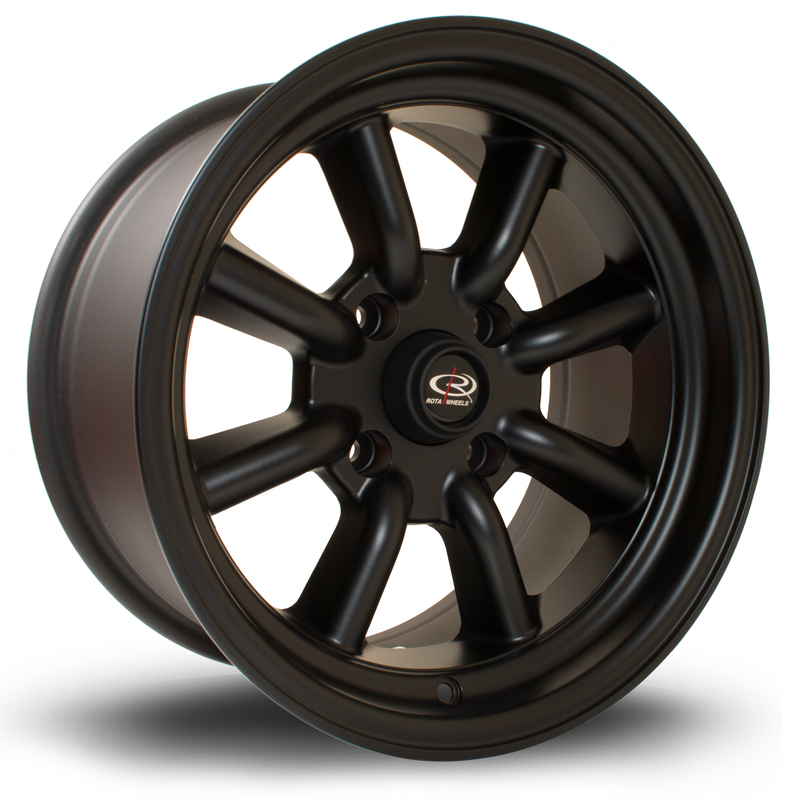 Wheels are available with 15-17" diameter and 8-9.5" width. 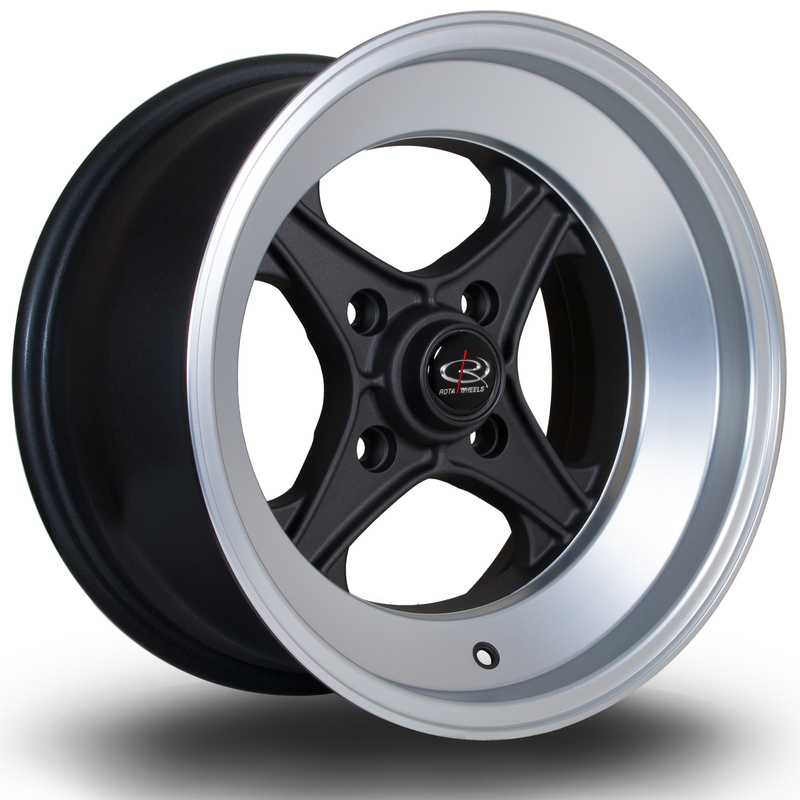 High quality Rota RB series wheels for street and race use. 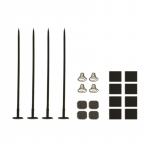 Wheels are available with 13-17" diameter and 7-8" width. 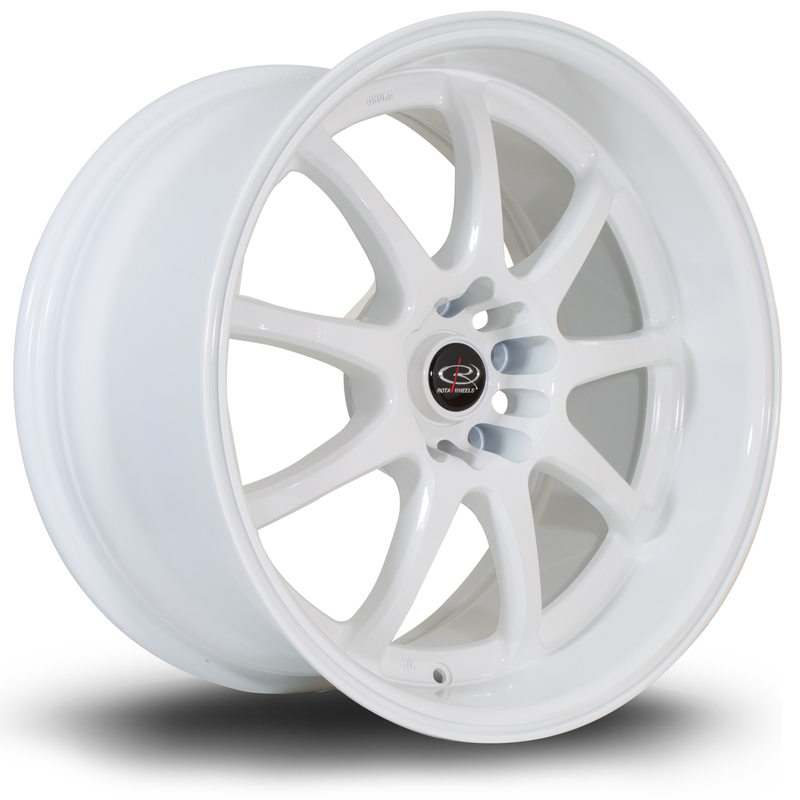 High quality Rota PWR series wheels for street and race use. 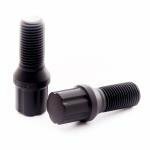 Wheels are available with 18-19" diameter and 8.5-10" width. High quality Rota GTR series wheels for street and race use. 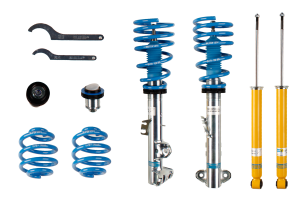 Wheels are available with 17-19" diameter and 7.5-10" width. 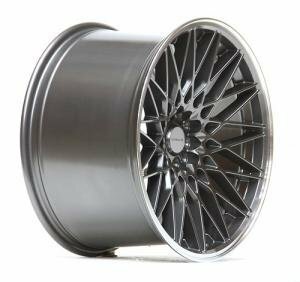 High quality Rota OSMesh series wheels for street and race use. 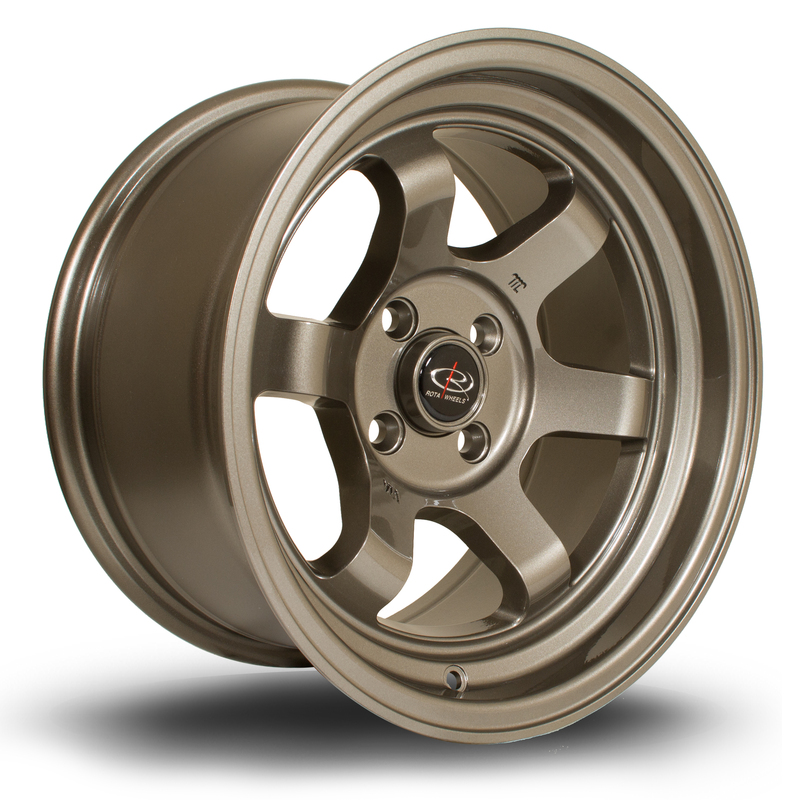 Wheels are available with 15" diameter and 7-8" width. 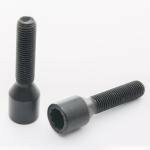 High quality Rota MXR series wheels for street and race use. 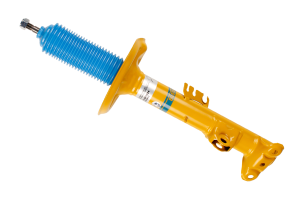 Wheels are available with 17-18" diameter and 7.5-11" width. 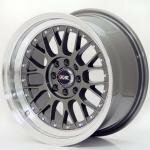 High quality Rota Kyusha series wheels for street and race use. 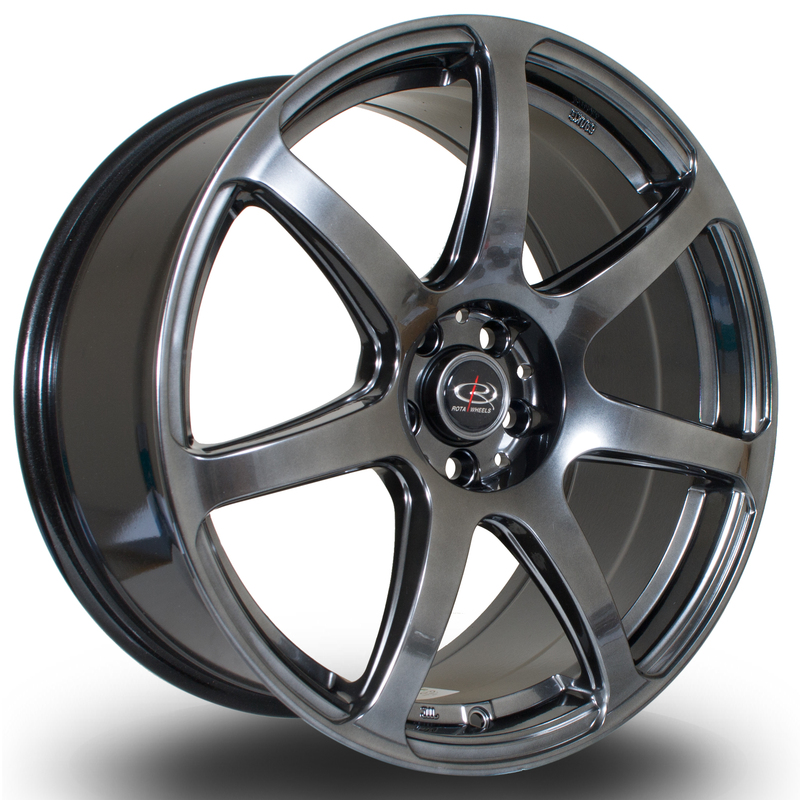 Wheels are available with 15-17" diameter and 7-9.5" width. 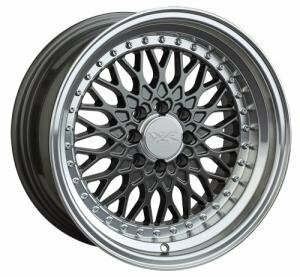 High quality Rota Kensei series wheels for street and race use. 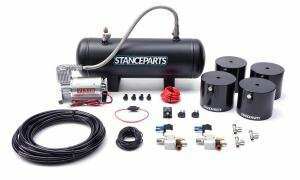 Wheels are available with 15-18" diameter and 8-10" width. 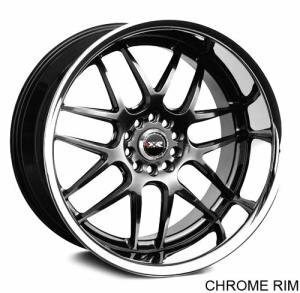 High quality Rota K7 series wheels for street and race use. 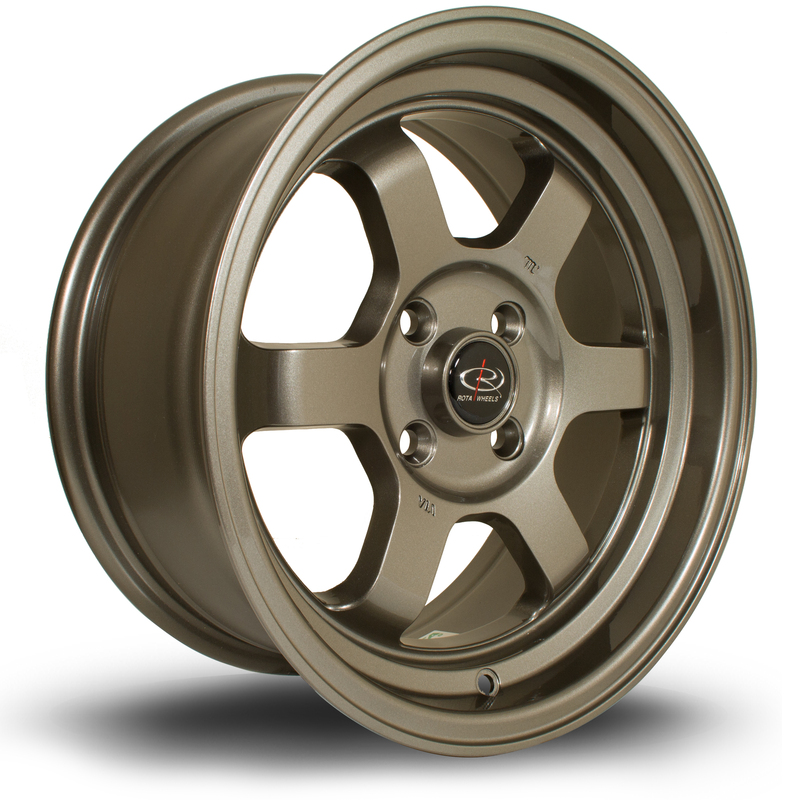 Wheels are available with 15" diameter and 9" width. 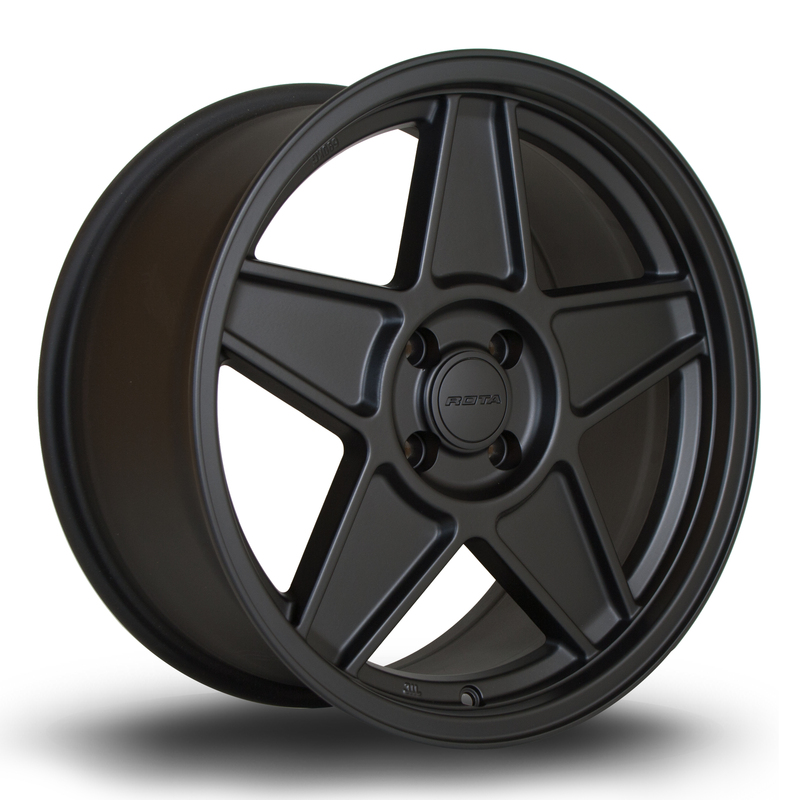 High quality Rota Grid-V series wheels for street and race use. 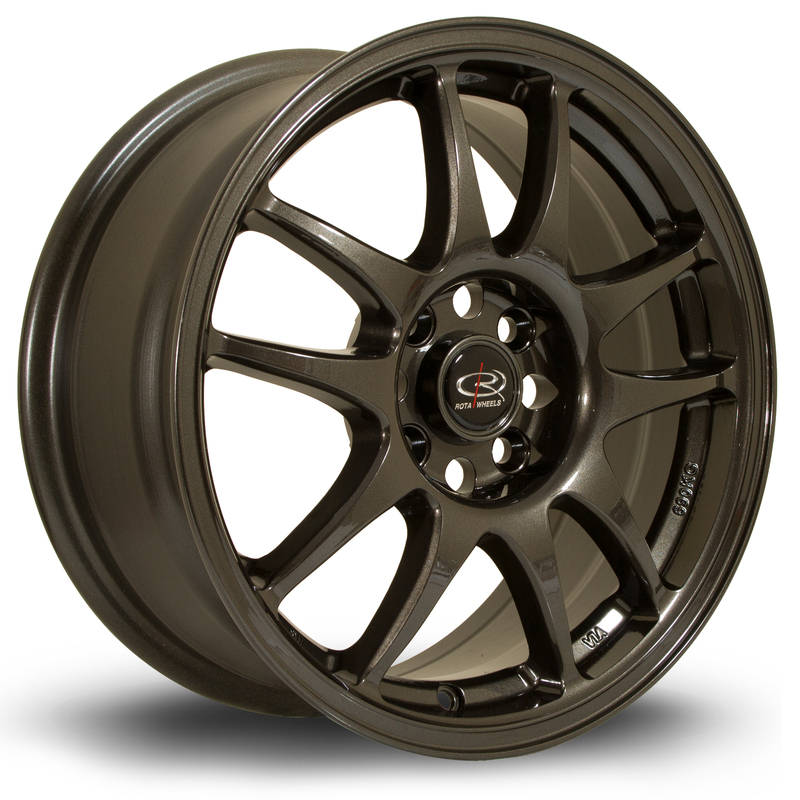 Wheels are available with 15-17" diameter and 7-9" width. 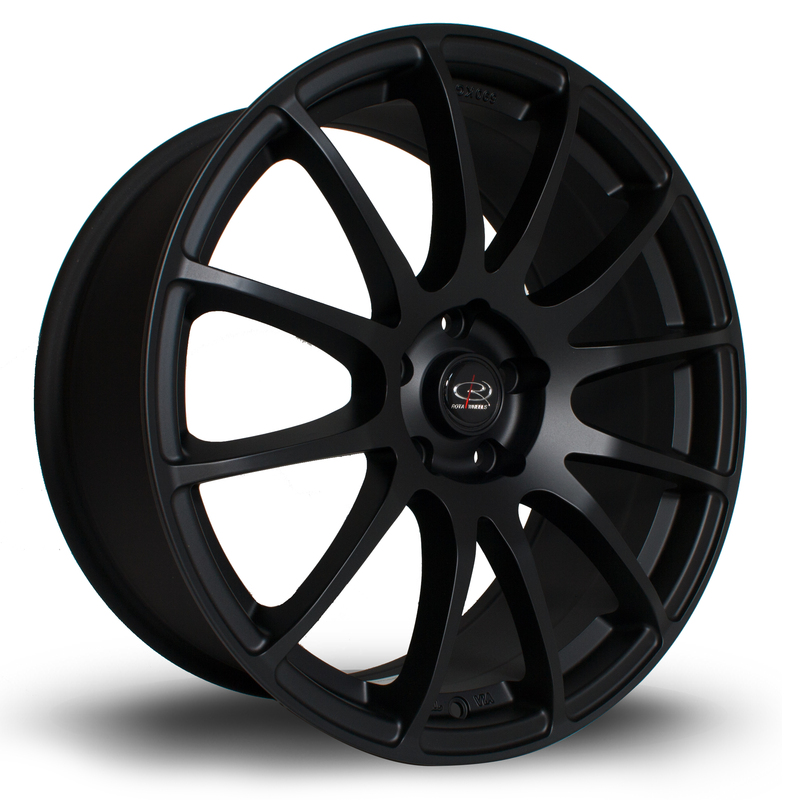 High quality Rota Force series wheels for street and race use. 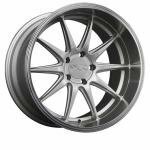 Wheels are available with 17-18" diameter and 7.5-10.5" width. 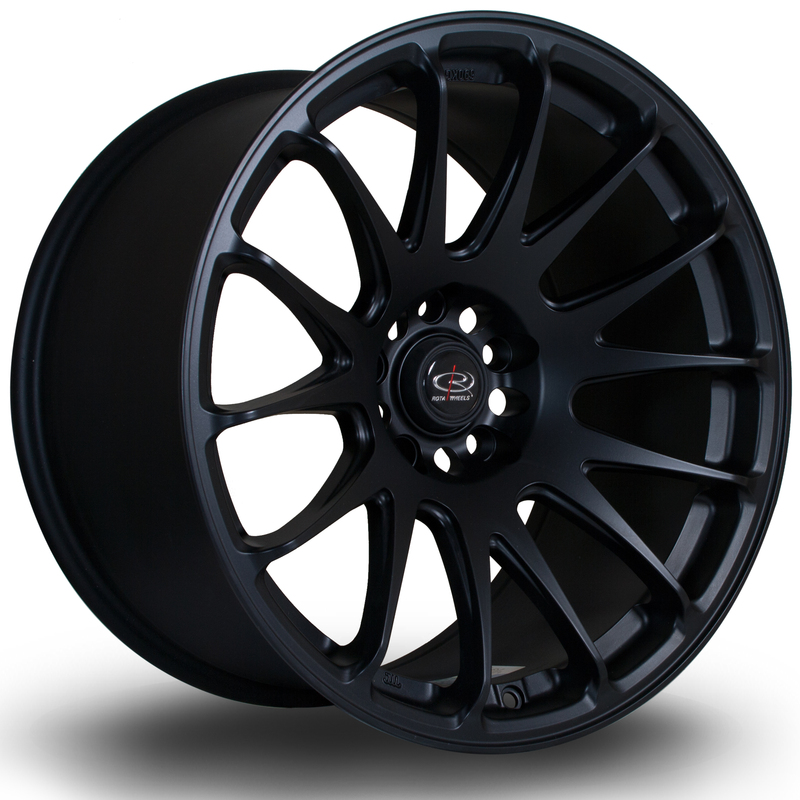 High quality Rota Fight8 series wheels for street and race use. 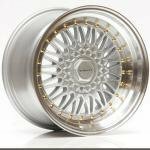 Wheels are available with 16" diameter and 7" width. 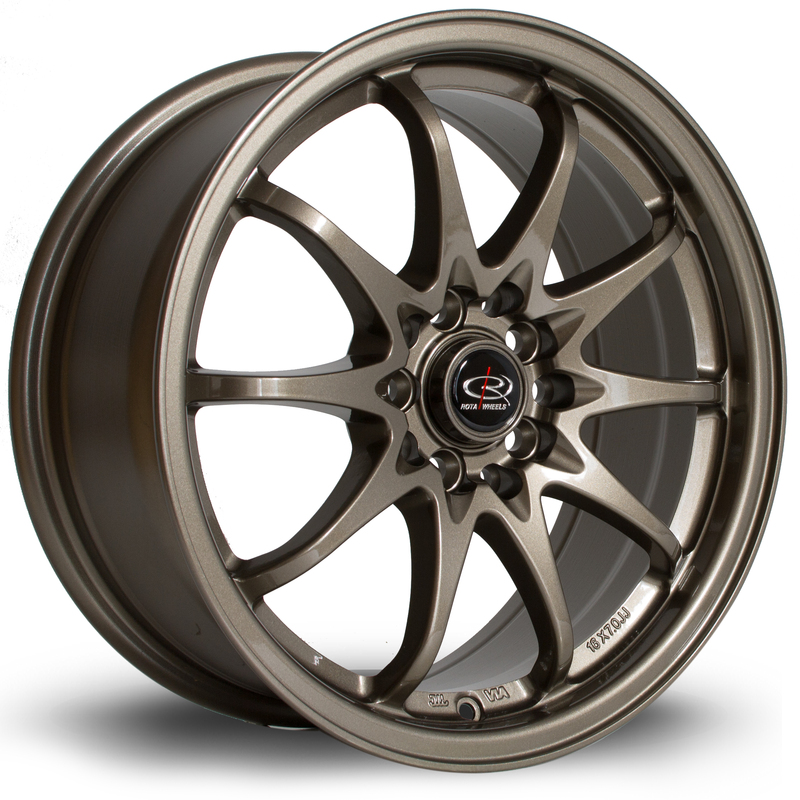 High quality Rota Fight series wheels for street and race use. 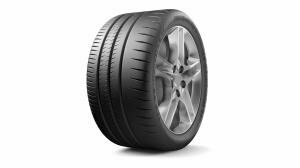 Wheels are available with 16-18" diameter and 7-9.5" width. 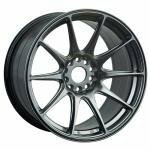 High quality Rota D154 series wheels for street and race use. 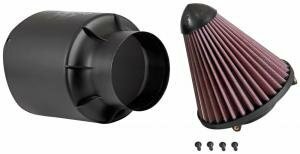 Wheels are available with 16-18" diameter and 8-9" width.